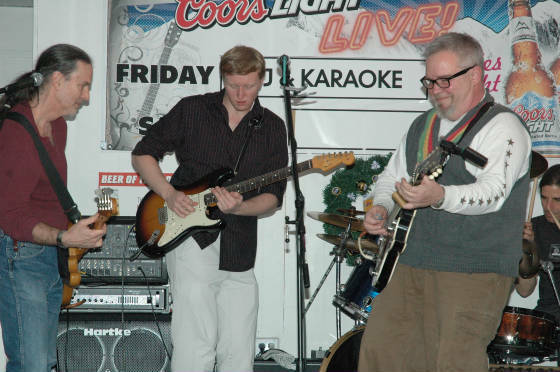 Still Standing (Tom, Wolf & Andy) - host band for JVs & Lon. 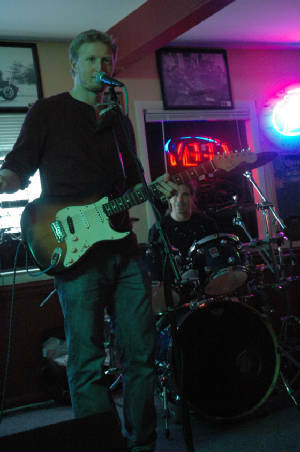 Pub Blues Jams! 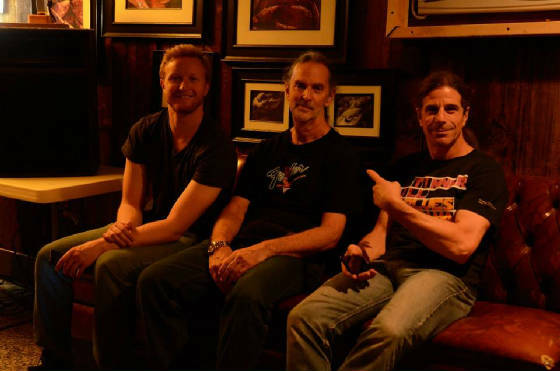 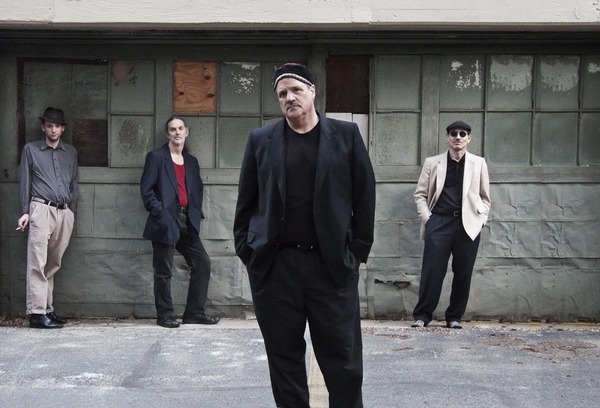 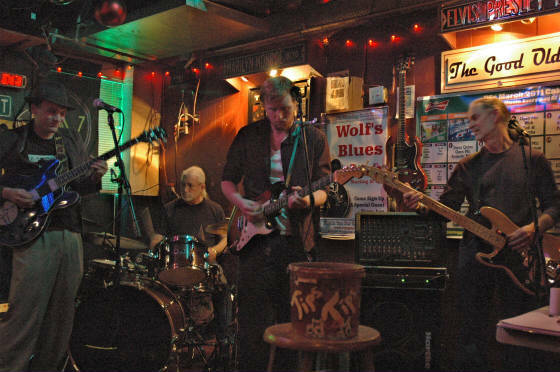 Big Boy Little Band (Matt, Bret, Wolf & Robbie) - host of the Zoo Bar Blues Jam! 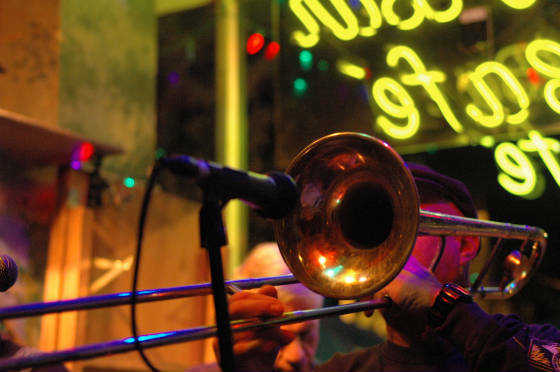 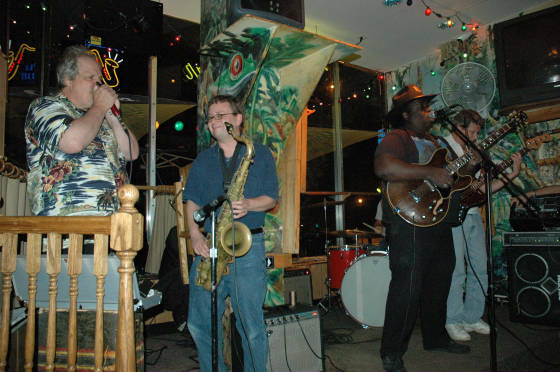 Zoo Bar blues jam hosted by Big Boy Little Band - Eugene Hideaway Bridges & Seth Kibel stopped by. 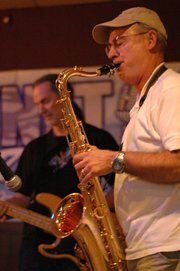 John Wolf on trumpet - he's toured with Roomful of Blues! 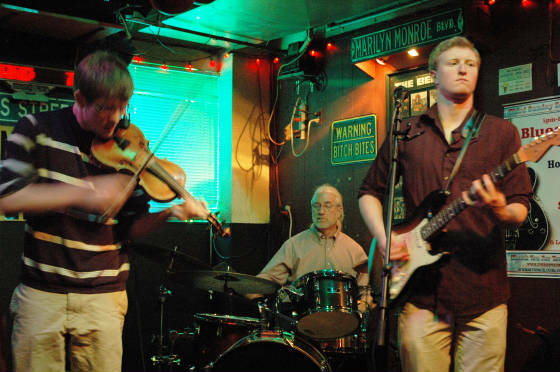 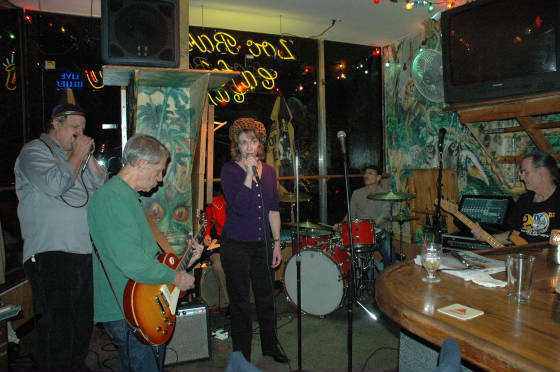 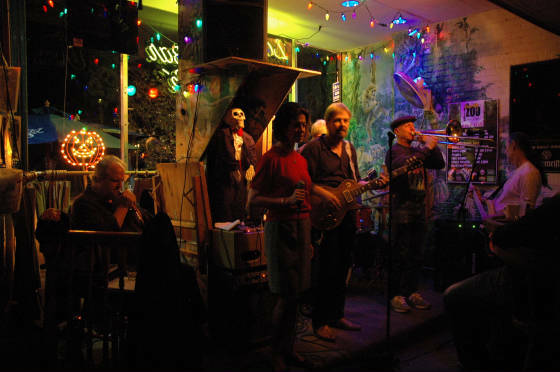 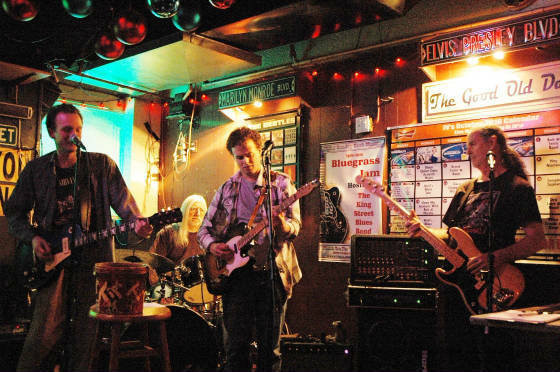 Jammin' at the Zoo Bar - every Thursday! 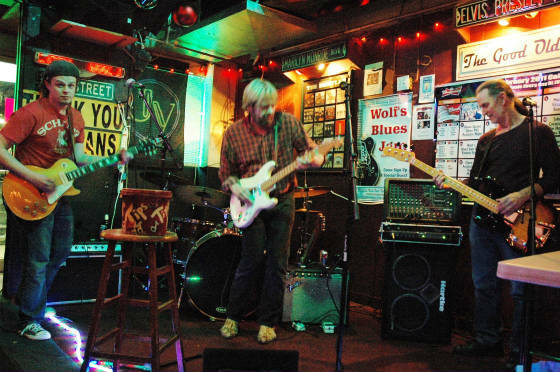 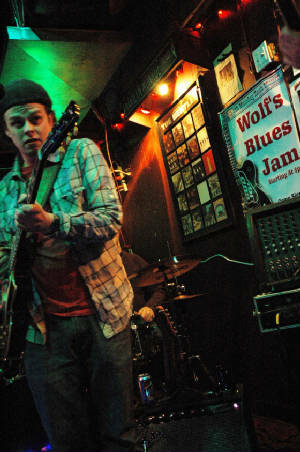 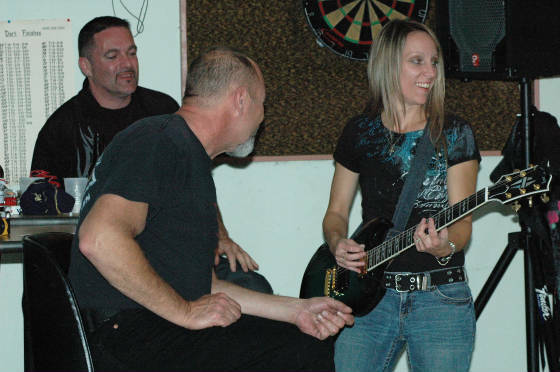 www.facebook.com/wolfsmusicweekly - pics of every Wolf's blues jam! 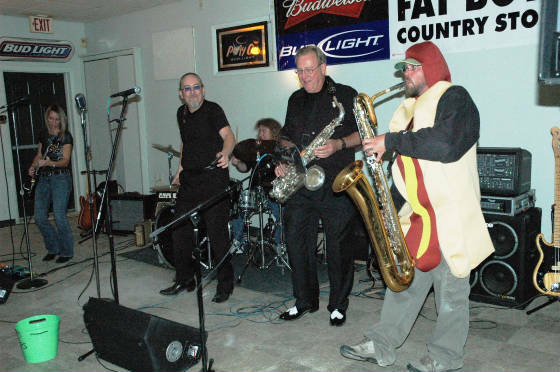 www.facebook.com/bigboylittleband - pics of all Zoo Bar blues jams! 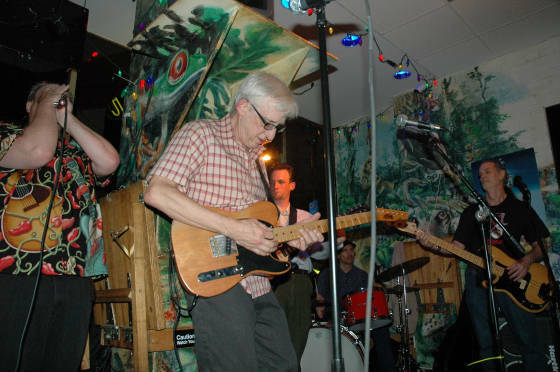 Big Boy Little Band blues jam (every Thursday) at Zoo Bar Cafe, Washington, DC, 1-26-12, with special guest Grammy Nominee Bill Kirchen (Commander Cody/Hot Rod Lincoln fame) the night before his Wolf Trap performance! 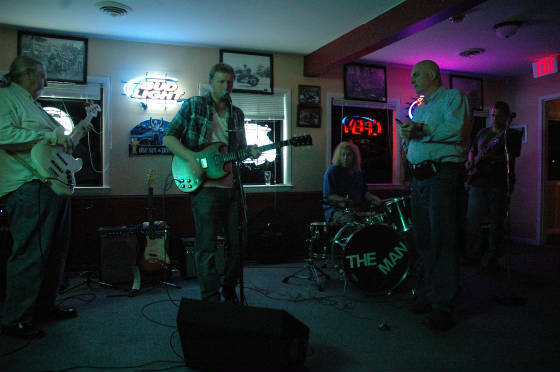 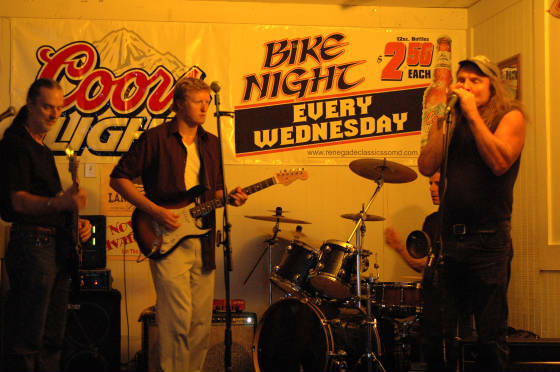 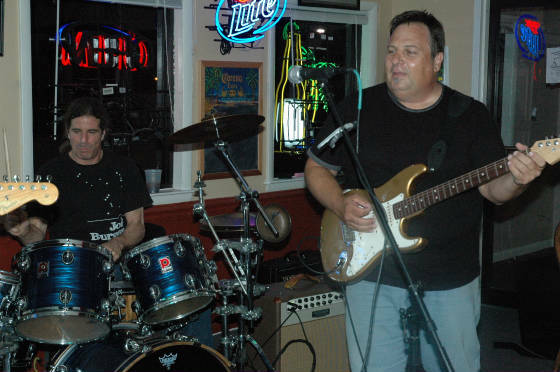 Pics of Fat Boys Blues Jam, 9-19-09, by Christine Basham! 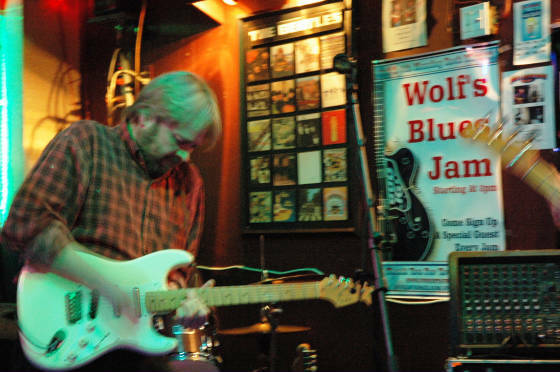 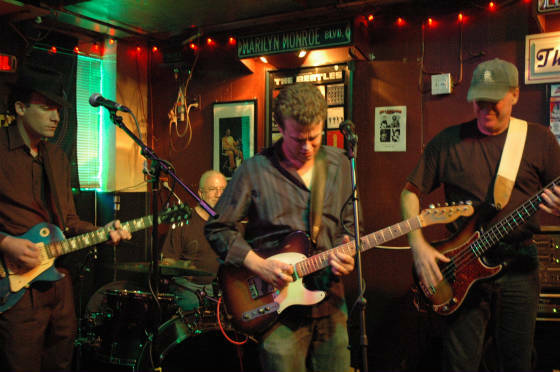 Pics of Bangkok Blues Open Blues Jam, 8-16-09, by Ron Weinstock! 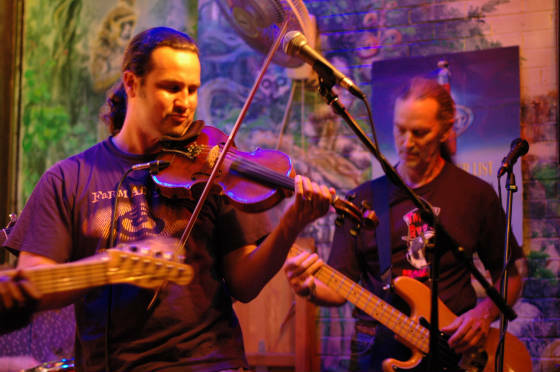 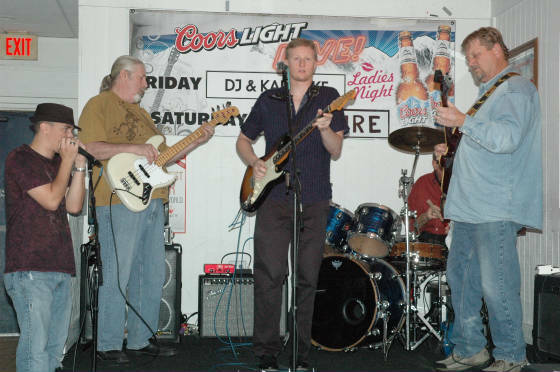 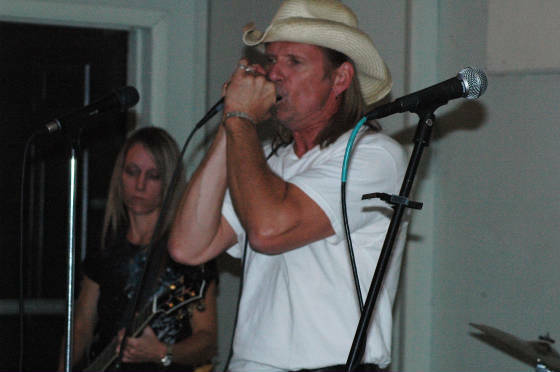 Pics of Fat Boys Country Store Open Blues Jam, 8-7-09, by Christine Basham! 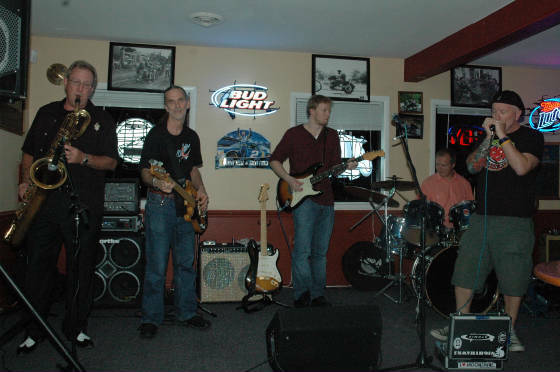 Pics of Beach Cove Open Blues Jam, 8-5-09, by Christine Basham!